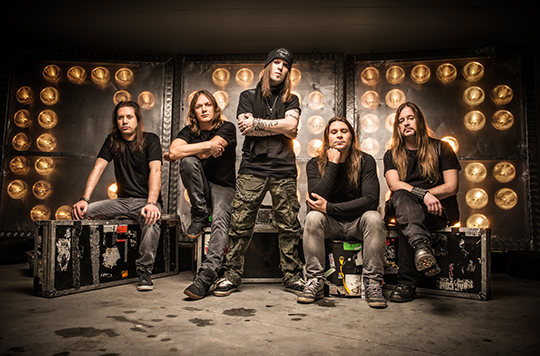 CHILDREN OF BODOM made us wait long, but have finally announced with a fanfare of riffs, details about their upcoming album. The Finnish metallers have named their 8th studio album ‘Halo Of Blood‘. They have also released the album artwork and the entire tracklist. The cover art was created by Sami Saramäki who is also credited for creating covers to some previous CoB albums namely ‘Follow The Reaper’, ‘Are You Dead Yet?’, ‘Hate Crew Deathroll’. CHILDREN OF BODOM recorded Halo of Blood in Finland’s Danger Johnny Studios (located at a top secret, undisclosed location in Helsinki) with recording engineer Mikko Karmila, who worked with the band on their earlier albums Hatebreeder, Follow the Reaper and Hate Crew Deathroll and producer Peter Tägtgren (Marduk, Amon Amarth) who oversaw production of vocals on the record. The album will be mixed at Finnvox Studios. 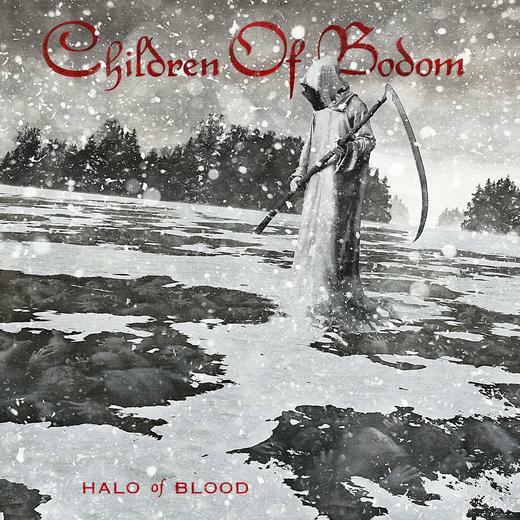 Halo Of Blood will be released on June 6th in Europe and June 11th in North America via Nuclear Blast Records.